Iranian elite ground forces tested smart rockets with pinpoint accuracy during the ongoing military drills, according to official statement. MOSCOW (Sputnik) — Iranian elite ground forces on Monday successfully launched precision-guided rockets, the troops’ commander Brig. Gen. Mohammad Pakpour said amid ongoing military drills, aimed at demonstrating Iran’s military capability. 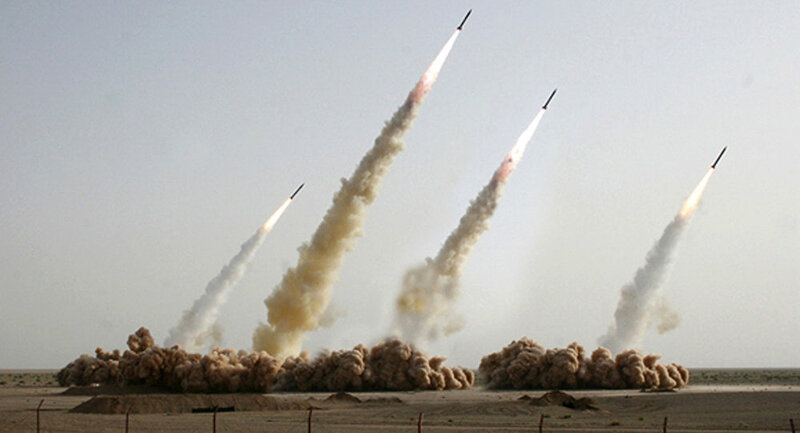 "Today, various classes of smart rockets with pinpoint accuracy were successfully test-fired, which showed the power of the Islamic Republic of Iran," Pakpour, the head of the Islamic Revolution Guards Corps (IRGC) Ground Force said, as quoted by the local Tasnim news agency. Three-day military exercises, codenamed "The Great Prophet," kicked off earlier today in central Iran. The motto of the war games is "Presentation of Power and Sustainable Security." They include artillery, aid defense, infantry and air force. On January 29, Tehran conducted a ballistic missile test, which the United States claimed to be a violation of UN resolutions and the Joint Comprehensive Plan of Action (JCPOA). Shortly thereafter, the United States called on Iran to refrain from nuclear-capable missile activity. Iran has refuted the allegations that any resolution was violated.